Data security requires a holistic solution, not an isolated one – and this is reflected in CHG-MERIDIAN's consultancy approach. In our mind, data security starts with choosing the equipment and classifying the security levels. But the biggest challenge is right at the end of the lifecycle, when it comes to completely and permanently erasing data on old IT equipment. 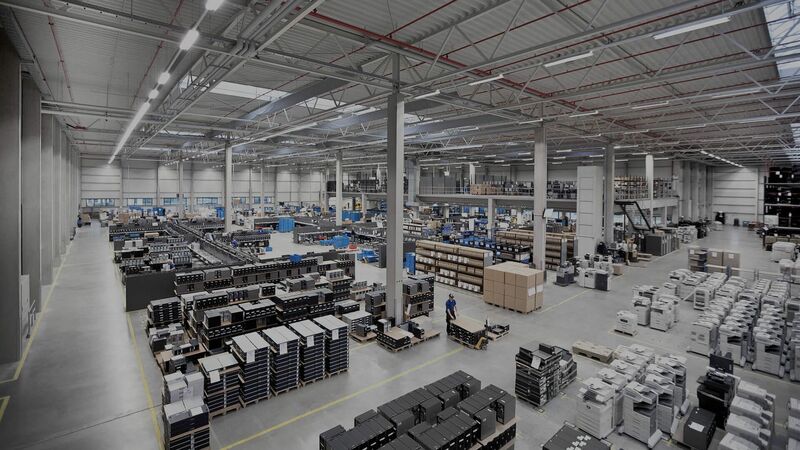 Our Technology and Service Centers in Gross-Gerau and Skien provide the perfect solutions for a wide range of asset equipment types, from computers to mobile devices. The thoroughness of the data erasure or destruction process depends on your individual security requirements. We offer two erasure solutions that provide high levels of process reliability: eraSURE® and eraSURE®+. Only certified erasure can provide the peace of mind needed when reselling IT equipment on the secondary market. At our two Technology and Service Centers in Germany and Norway we delete data, recycle equipment, or prepare it for the secondary market. Check out our photos and videos to get a feel for our technical expertise and our transparent processes. 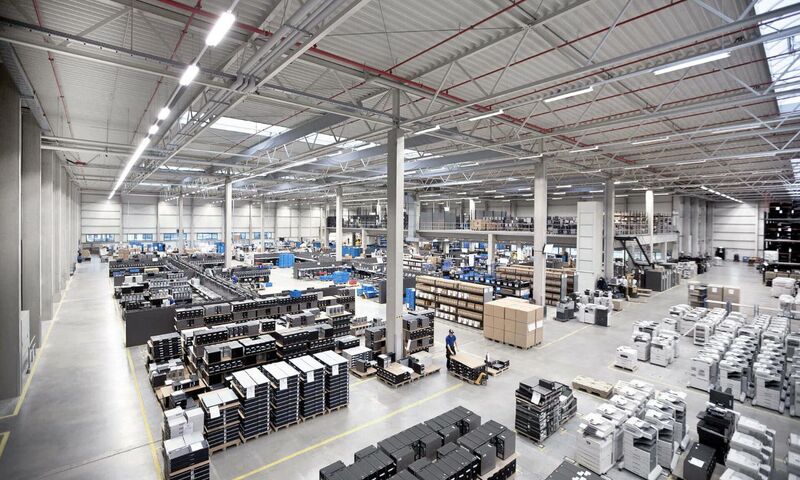 In Gross-Gerau, Germany, our experts have been perfecting the process of refurbishing IT equipment for over 15 years. CHG-MERIDIAN also has another Technology and Service Center in Skien, Norway, for the second life of your used IT equipment. You are welcome to see for yourself how we live and breathe transparency at our Technology and Service Centers in Gross-Gerau and Skien. You can observe our processes in detail during a guided tour and see how we thoroughly clean and refurbish your used IT equipment. Which PC is currently being refurbished? 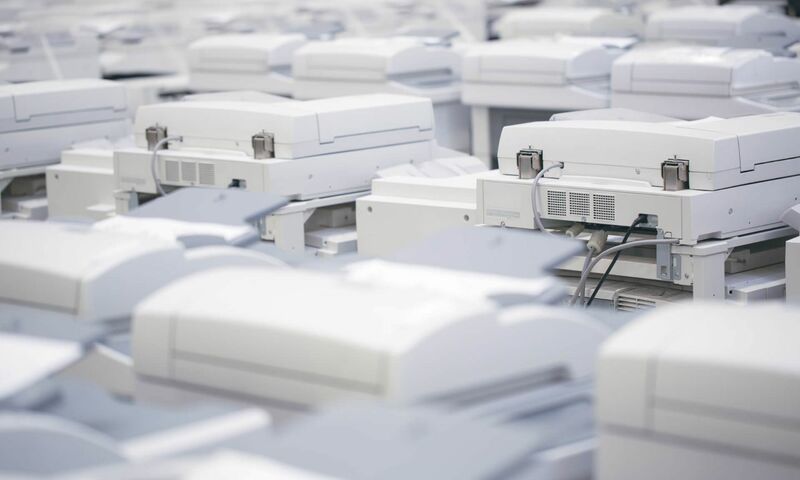 How many printers need to be scrapped? Were smartphones fully refurbished, ready to be sold on the secondary market? Our technology and service management system, TESMA®, can help you answer these questions. The TESMA® end-of-life module enables seamless asset tracking, so you can keep complete track of what is happening to the decommissioned technology you have entrusted to us. All process steps and serial numbers are documented for your internal audit. At our Technology and Service Centers, used equipment undergoes sustainable visual and technical refurbishment in line with the principles of green IT. We thoroughly analyze the technology and remove anything that can identify the previous owner, thus retaining the residual value. This is the ideal way to prepare the equipment for remarketing, which generates welcome additional returns for you. And we make good use of our diverse international network of certified partners and wholesalers for the secondary market. We support them with flexible collection options, special packaging to protect against damage, buyer compliance checks, attractive equipment packages, price calculations, and recommendations for the best sales markets, for example. Equipment that cannot be remarketed is disposed of in a professional and environmentally responsible way, in accordance with WEEE standards. It is always better to be safe than sorry. You can rely on our certified data erasure process and our technical excellence. We have well-established expertise in the professional testing and refurbishing all IT devices, regardless of their manufacturer. Our expert approach includes the electronic detection of hardware and software to minimize errors, and we are constantly enhancing our certified data erasure and refurbishment processes. We take care of everything at the end of the IT lifecycle, leaving you free to concentrate on your core business instead. CHG-MERIDIAN offers a one-stop service from collection to remarketing, and you can count on competent advice at all times. For example, we make recommendations on whether and how data erasure can be optimized using the latest technologies. If required, our seamless, fast and efficient equipment replacement service reduces downtime. We take care of the refurbishment of your IT assets and are remarketing specialists, which means we can even remarket older hardware after it has been thoroughly refurbished. We will assist you with the delivery of your new hardware and offer individual software distribution. We support you along the entire process chain so that everything is in the right place at the right time. 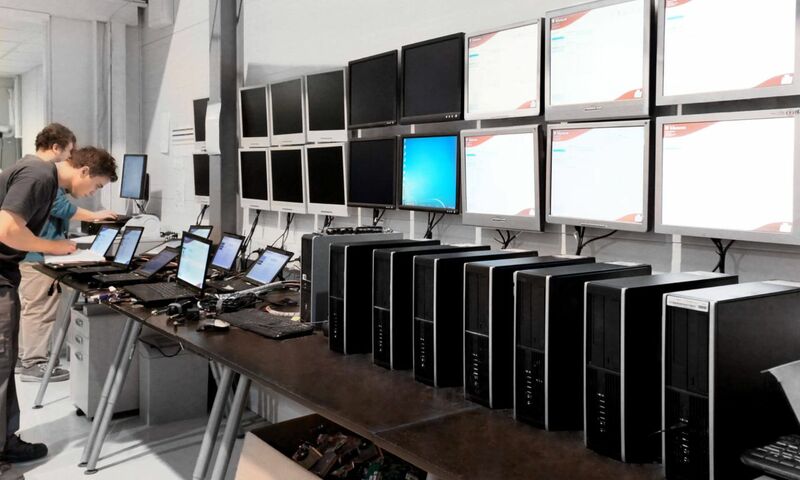 At the end of the IT lifecycle our experts arrange the deinstallation of old assets and take care of the collection, refurbishment, and remarketing. To protect your data from third parties, we offer data erasure solutions for a variety of storage media. Our certified data erasure is individually tailored to your protection requirements and data categories. You can choose between the eraSURE® and the eraSURE®+ process. To maximize the value of your old assets, they are optically and technically refurbished, analyzed, and tested. Any identifiers of the previous owner are removed, and any missing components are added before the item is repackaged. We have well-established expertise in the professional testing and refurbishing all IT devices, regardless of their manufacturer or individual requirements. We document this in the configuration and condition description, and our flexible collection options and protective packaging ensure that assets are not damaged during transport. We also create packages with equipment that sells quickly and easily, calculate fair prices, and recommend the best sales markets. Our Technology and Service Centers ensure end-to-end data security and transparency in all procedures, the useful return of IT devices to the value cycle, and the remarketing of used assets. Sensitive company data no longer presents a headache. Our certified erasure solutions give you the assurance you need that your data is in safe hands until it is completely deleted. Contact us to discuss your requirements.